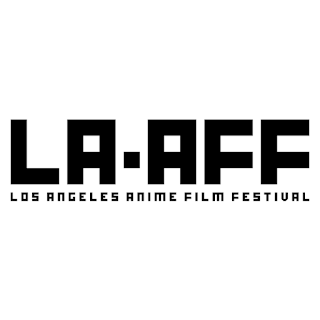 The Los Angeles Anime Film Festival has just started selling tickets for their selection of old and new anime films. 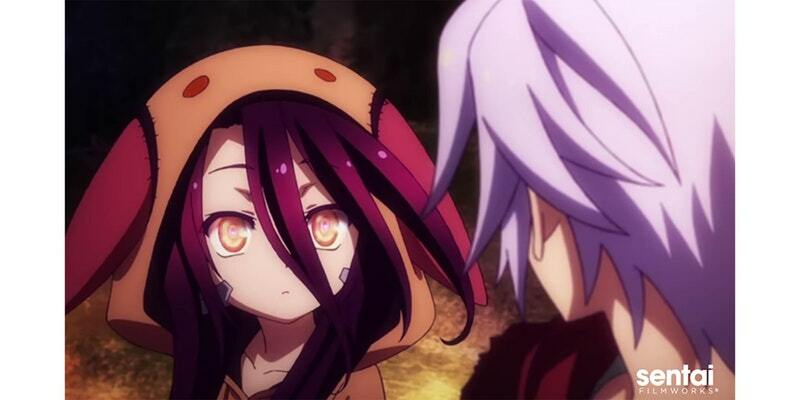 One of the new films that will be the opening the festival is No Game No Life: Zero based on the anime series of a brother and sister transported to a fantastic game world. The film is a prequel to the series. Another new film is King of Prism, both of which have not be shown in in the US yet. The rest of the lists of films are many titles seen a number of times of LA screens. It's an odd mixture of anime films to see. In some other odd choice a lot of the films are subbed instead of dubbed, so be sure to check before purchasing your tickets.